Seng offers customers exclusive designs that are handmade in 18k gold and platinum. There is a large manufacturing facility on the premises in which jewelry is designed with the needs of the individual customer in mind. The master jewelers and jewelry designers at Seng can make virtually any type of jewelry, in any shape and size. Seng Jewlers specializes in high-end jewelery that caters to those who appreicate rare and beautiful colored gemstones and ideally proportioned diamonds. 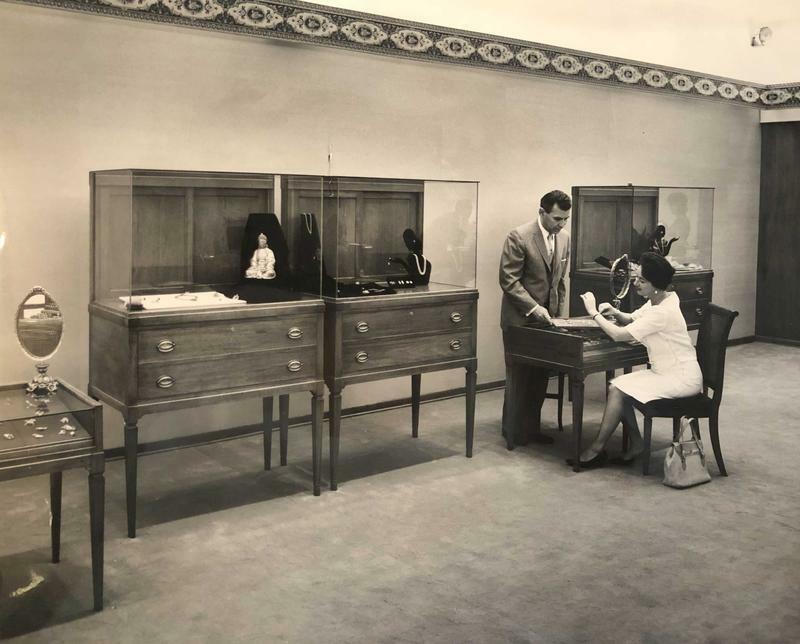 Seng Jewelers in Louisville, Then and Now! The exclusive Seng Firey Diamond™ was originally cut by the Eightstar™ Diamond Company of California. Late in 2010, Seng Jewelers was presented with the chance to purchase the Eightstar™ trademark and cutting technique. The opportunity was quickly seized and Seng Jewelers decided to bring the Eightstar™ cutting facility to Louisville, thereby keeping all manufacturing and diamond cutting in-house under one roof. 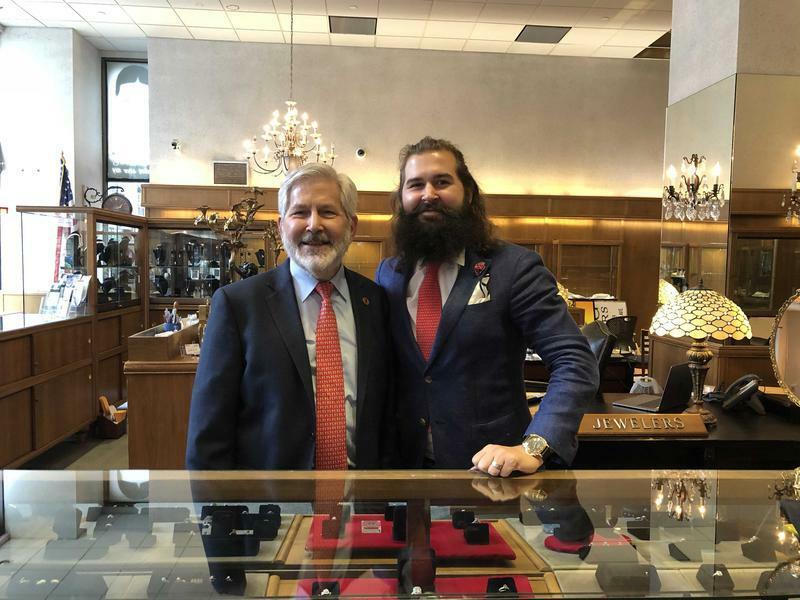 Seng is now the only jewelery store in Louisville that cuts its own diamonds. 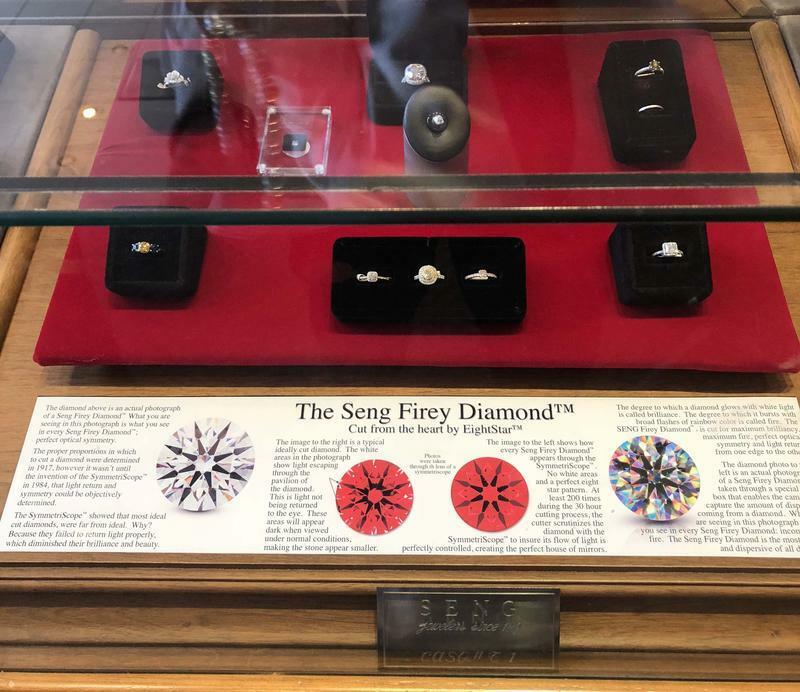 The Seng Firey Diamond™ is cut for maximum brilliancy and fire, as well as perfect optical symmetry and light return from one edge to the other. 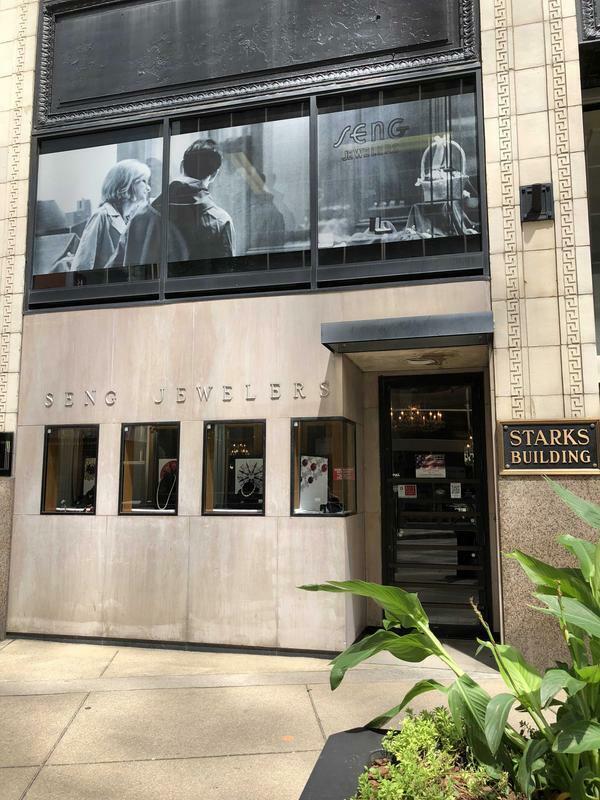 Seng Jewlers is located in the Stark Building at 453 Fourth Street, next to 4th Street Live\in downtown Louisville. Click Here to Find All of the Best Places to Shop in Louisville!